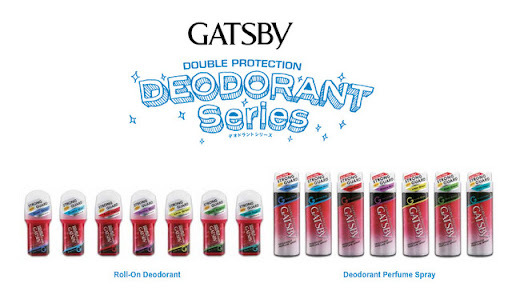 Talking about Gatsby all I remember is their hair styling products. 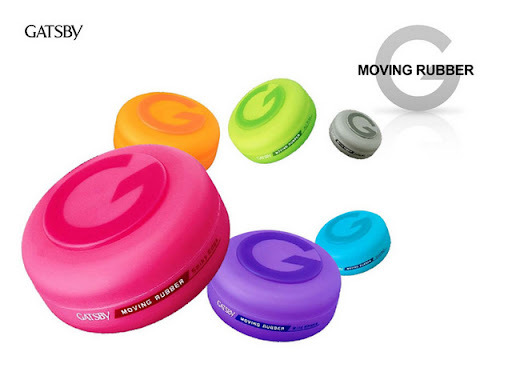 Which includes the colourful moving rubber. 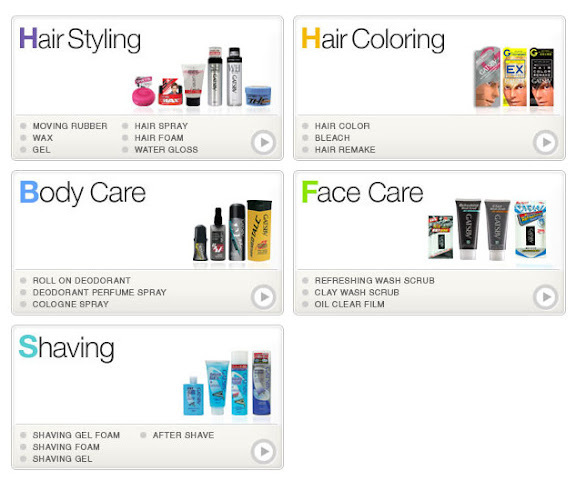 Now Gatsby not only have hair styling product, they also have hair coloring, face care, shaving and even body care products. There are going to be lucky draws and Gatsby have various cool gadgets worth up to RM15,000 up for grabs! Among the exciting fun-fair games on that day - Sumo Wrestling (in air bag suits! ), gladiator battles and other amusing and addictive games you would expect at a fun-fair! Let's dress in this Sumo Wrestling Suit and fight~! 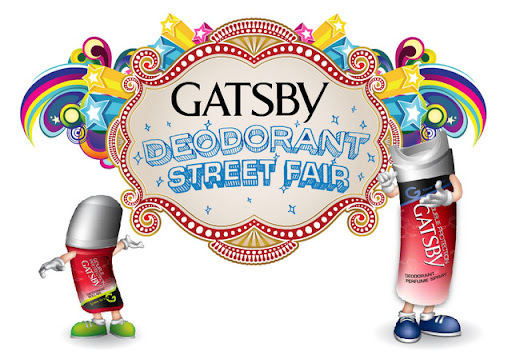 For more info, do visit www.gatsby.com.my/streetfair~! PS: I will be there to have fun! Hope you too!